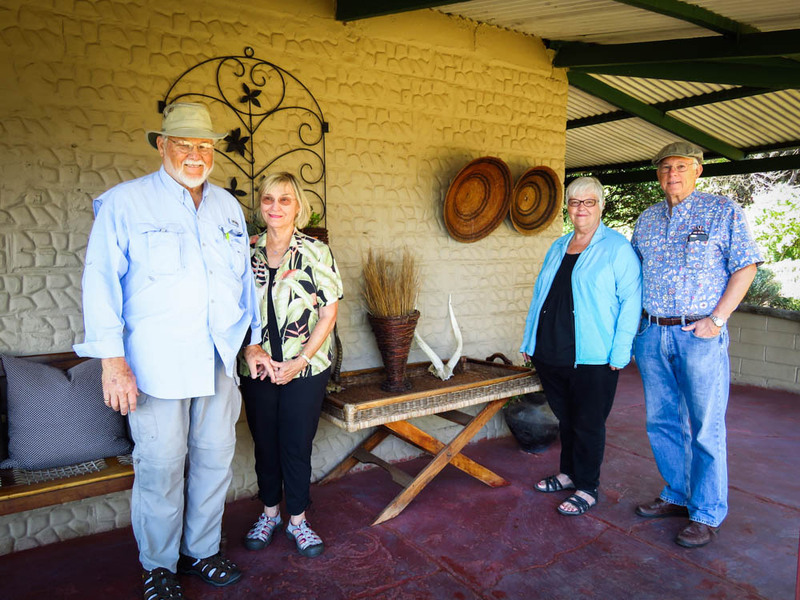 From August to September 2016, Norman Webb and his party travelled to South Africa and Botswana with a stop at Victoria Falls, and celebrated a wedding anniversary during their trip. Norman shared his African journey with us. With only two months to go before leaving, our options were limited. 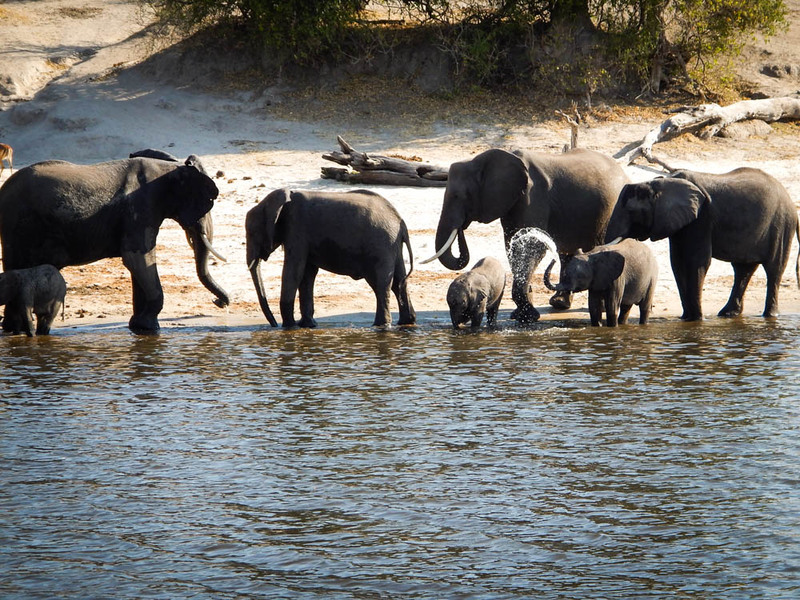 We searched the internet and found Safari365 as one of several companies who arranged trips to South Africa, Victoria Falls, and Botswana. We chose to use Safari365 because their main office is in Cape Town. 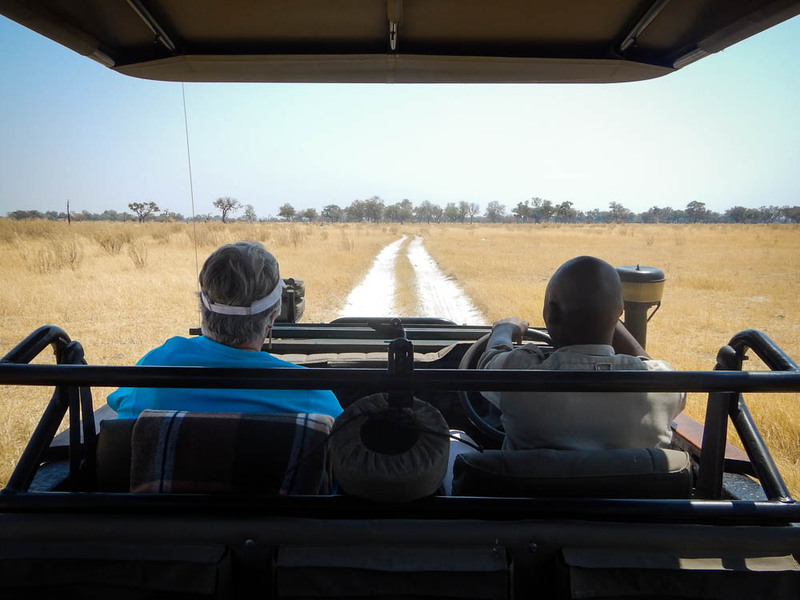 The timing was slightly short notice, however, Safari365 found us an itinerary that fit our request of two nights in Chobe Nature Reserve, two nights in Moremi Game Reserve, and two nights in the Okavango Delta. All of the arrangements worked our beautifully. This included an on time pick up at Victoria Falls, small plane flights from Kasane to Machaba/Khawi Airstrip, from there to Xudum Airstrip, and then from there to Johannesburg. All of the transfers worked exactly as planned. At the Little Machaba Camp we stayed in a tented camp but had all the comforts including an indoor bathroom and an indoor/outdoor shower. Again, the staff was very accommodating. The food was exceptional! The guests and some of the staff ate together at night which we enjoyed. Machaba is a private reserve so we were able to get much closer to the lion and leopard we saw. Our game driver was very knowledgeable and gave us quite a ride through streams. We especially enjoyed getting down at the water level in a mokoro ride. 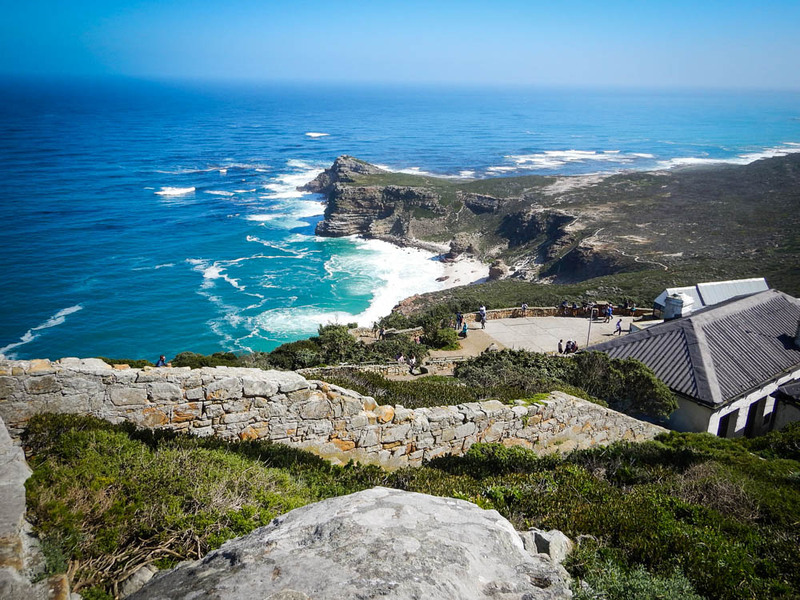 Overall, we had a wonderful trip over about three weeks in Southern Africa. The parts of the trip that Safari365 arranged for us worked well. There was one mix up in scheduling two nights at Plettenberg Bay when we requested only one night. This error was settled directly with no problems. One of our party of four ended up in the hospital in Johannesburg and had to return to the US without going on the Botswana part of our trip. Dianne returned our calls promptly and took care of cancelling the remaining trip for this couple. I would recommend Safari365. They certainly know what they are doing!